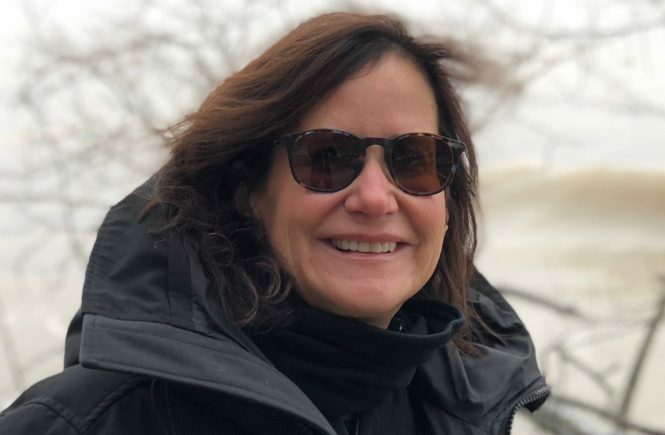 When my daughter, Ayla, came home from Australia yesterday and handed me a Turkish towel as her gift, I knew what I had to write about today. 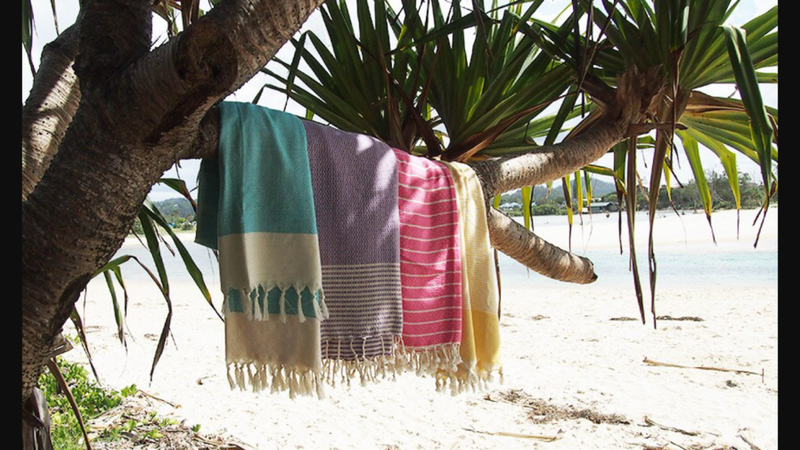 Americans are not so familiar with Turkish towels – they are all the rage in Australia. Pictures don’t do them justice. They are wonderful. Before we get to that, her gift also brought me back to the time we traveled to Istanbul, just the two of us. We were in Tel Aviv and we decided to take the short trip from Tel Aviv to Istanbul, a city on my bucket list. 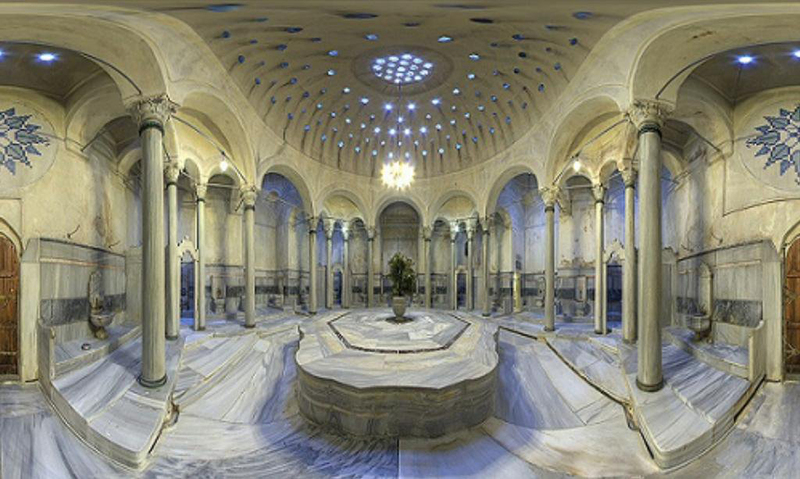 Visiting a Turkish bath was one of the highlights of that wondrous trip to Istanbul, a city that bombards you with tastes and smells, ancient and modern, chaos and mystery. We walked with trepidation to Cagaloglu Hamami. It was built in 1741 by Sultan Mahmut, and is a gorgeous place. Basically you strip down and are assigned a masseuse and a loofa glove. These are strong, very large (and mostly naked! ), experienced, no-nonsense masseuses like you have never experienced. Women of every shape and nationality have their spot on the marble floor. The ritual involves washing and scrubbing, not a light touch. They spin you around on the smooth marble like you are made of rubber. I kept trying to peak at Ayla to check if she was ok! Then strong hoses are used to rinse you off, again being pulled and spun like a top, sliding on the marble. There we experienced the Turkish towel. Besides being so aesthetically pleasing, these towels are so practical. They are made of deliciously soft cotton. They pack up nice and small. You can use it as a beach towel, a picnic blanket, a scarf or a sarong. They beckon thoughts of the Sultans and marble baths and the wondrous universality of life, the old and the new. Mark my words, these towels will become as ubiquitous here in the states as they are in Australia, so I am giving you a hot tip ;-). You can find them, of course, on Amazon. Be sure they are the pure Turkish cotton. Summer is approaching! Let me know what you think. Anne, you make them sound so exquisitely sensuous! I just want to wrap myself up in a Turkish towel–but forget the Turkish bath! The bath is intense but I think you could handle it…! Of course you have one, you’re the coolest ? I took a trip with girlfriends to California over 10 years ago. My friend, Christine, took us to a special store that sold only Turkish towels. I bought 2 oversize ones and schlepped them home in my suitcase. To this day, they remain fresh and cozy and our family’s favorites. My husband uses “his” to stretch every morning and recently commented on how well it has lasted and how it continues to be his perfect mat. Because of your wonderful reminder, I’ll make it a point to add a few more to our old standbys that we adore. Thanks! “My husband” hehehe…you never told me you had them! Big in Italy, too. I call them “peshtemals.” Great for tent making on a hot beach or to change in and out of swimsuits. Waaa – where is summer? I thought I saw some today at Target but totally not. Do you have one? Hopefully we’ll get a chance to use it ? I’m intrigued to hear more about those Majorca adventures Bailey! I now know what everyone who receives a gift from me will be getting, their own turkish towel. It sounds like a perfect gift! 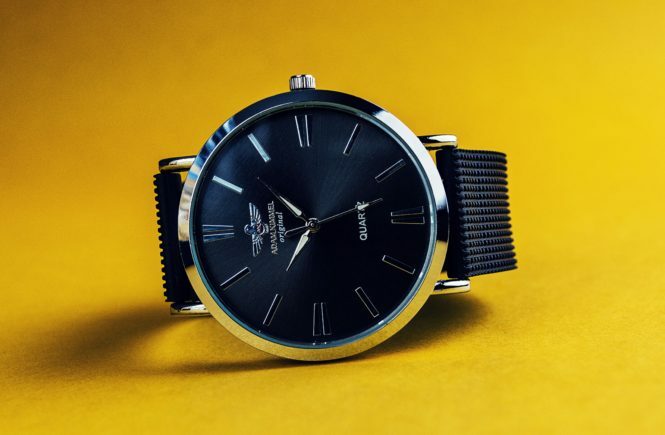 And I also will gift myself with one.